With the rapid growth of Asia’s biotech sector, cross-border activities are on the rise. Previously, we discussed how Greater China investors are now looking for opportunities beyond their geography. We’d like to use this posting to examine Korea’s biotech and how a regional player can take a significant part on the global stage. Fueled by growing economy and strong government will, Korea is estimated to become the world’s 5th biggest spender of bio-related R&D. From 2006 to 2015, the 50-million population country has the largest number of total drug trials in Asia. 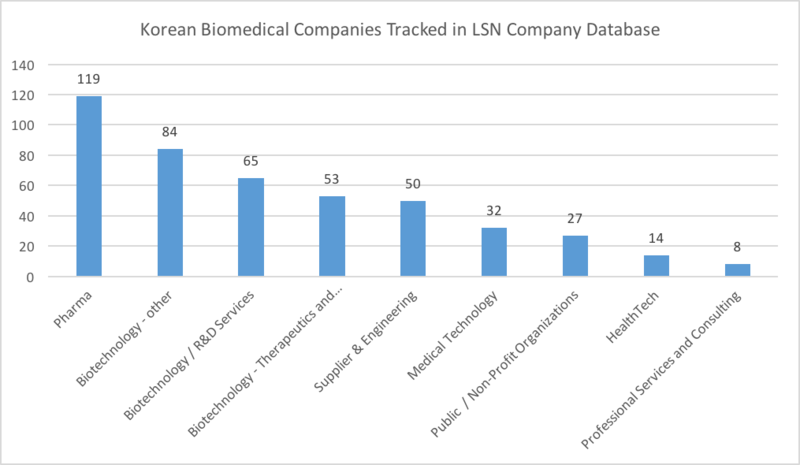 We searched LSN Company Database and found more than Korean 450 entities in biopharma, medtech, healthtech, R&D service, and suppliers. The quantity and diversity of organizations indicate a fledging ecosystem. 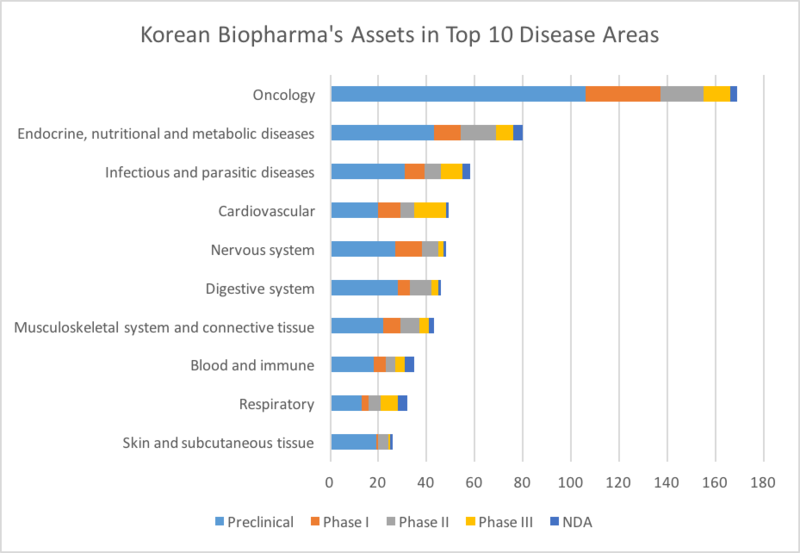 As Korea’s biotech strides into an innovation-oriented model, it has generated a considerable amount of early stage assets. 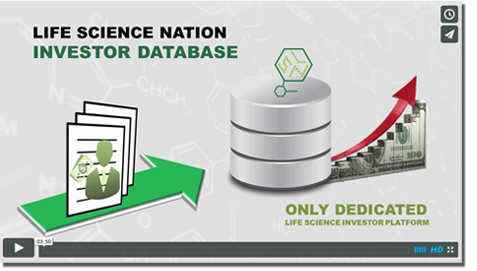 We searched in the LSN company Database and found 730 assets ranging from preclinical stage to NDA, with oncology drugs being the largest group among all indications. 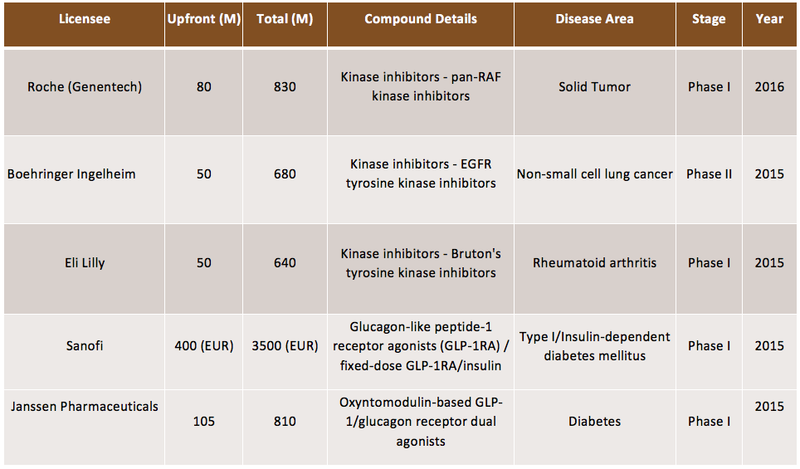 While many of these assets are in the preclinical stage, a significant number of them have reached late-stage clinical development or even NDA. Eighty-nine percent of these assets are available or will possibility be available for out-licensing. In terms of licensing deals, Hanmi Pharmaceutical clearly leads the race with mega-deals with Roche, Eli Lilly, Boehringer Ingelheim, Sanofi, and Janssen. The company’s success stems from a strong focus on collaboration with global partners on various co-development and business opportunities to achieve synergy effect. Many small- and medium-sized Korean biopharmaceutical companies are following Hanmi’s steps to go outbound. The LSN team has interacted with many Korean entrepreneurs in various occasions in North America and Europe. Many choose to keep most activities at home and just send out their business development staff to conferences. More creative arrangements have been tested. A two-step model seems to be working, at least among the entrepreneurs we have interacted with– first, startups emerge from an open innovation collaboration of academic research institute and biotech venture capital in Korea. Second, the startup set up R&D centers and BD team in major life science hubs such as Boston, San Francisco, and San Diego. This way, the startup can generate innovation while gain exposure to top-tier sector expertise and strategic partners at a very early stage. The global biomedical field is becoming flatter. Instead of being limited by the size of their domestic market, Korean biopharma businesses are maintaining their advantage by actively connecting with the world’s key industry hubs. As the healthcare demand in Asia continues to expand, we expect to see more Asian biomedical startups on the horizon that connects innovations and markets.